Just A Little Of That Human Touch. In our fast-paced world of today, it’s warming to know that there are talented people out there who’s passion lies in the beauty of craftsmanship. From handmade dinnerware to napery to kitchen accessories, all creations you find here are handcrafted, or have originated from a place of the best craftsmanship. You’re bringing home a piece of ‘something special’ as you’re buying from someone who’ve put their heart and soul into creating these extraordinary items. Stories That Span The Continents. When you bring home one of these beautiful creations, you’re also bringing home a lovely story worthy of a conversation around the dinner table. Originating from diverse backgrounds spanning the continents, each one of our creators have an amazing back story to share; how they came about their craft, what drives them and their inspiring purpose behind each of their amazing businesses. And you’re at the centre of all of that energy and passion for their craft. Meet our creators below, and read their stories as we feature them in our upcoming blog series ‘The Maker’s Workshop’. Vasily was living in Boston where he was studying Art History and Philosophy, holding a Masters’ degree in Byzantine glass. They got married in Cambridge’s Town Hall on a sunny day in August and stayed four years in the US. 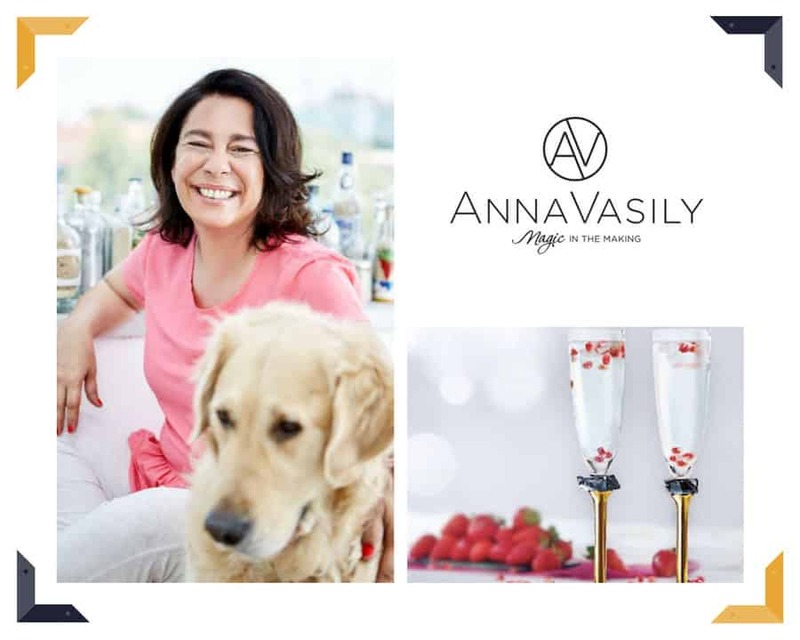 Anna’s objects create the magic touches that make a house, a home: It’s Magic in the Making. Under he guidance, heart and passion is poured into handcrafting home accessories that turn every occasion into a special occasion. With hand-polished bronze alloys and meticulously crafted glass, her stunning pieces are trusted by 3,000 hotels worldwide in some of the most demanding environments. Her products are sturdy and durable, chip-resistant and stackable, and most of all they are exquisitely unique. All of Anna’s designs are manufactured exclusively with colours that are lead and cadmium free. Meet Sharon, founder and creative director of Emondo Kids. Italian by birth and having made Australia her home, Sharon is a passionate mama to 3 year old Ellory whom she calls her muse. Tired of the constant battles, meal time tantrums and stress, Sharon decide that there must be a better way. 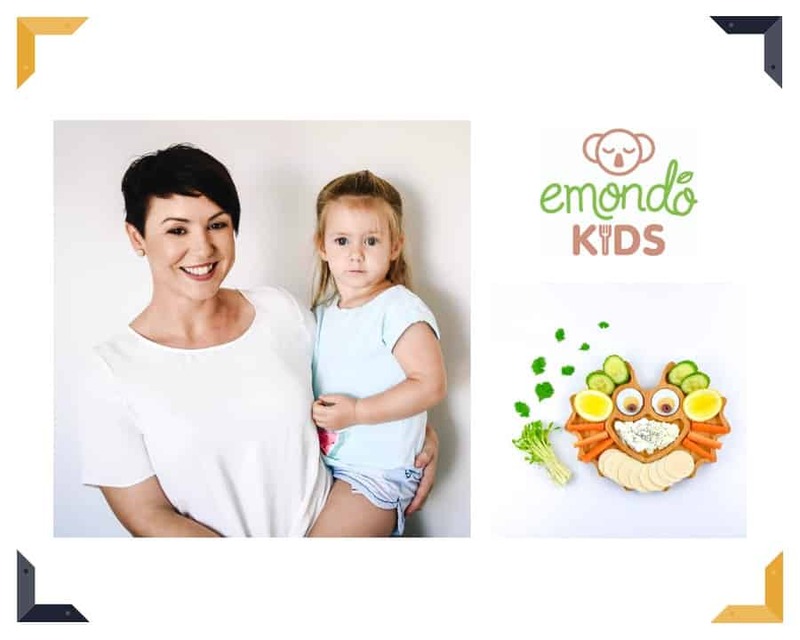 She then founded the beautiful and fun range of kids bamboo dinnerware, Emondo Kids. This lively and engaging range of plates and bowls encouraged a healthy relationship with food, creativity and fun for both kids and their parents. 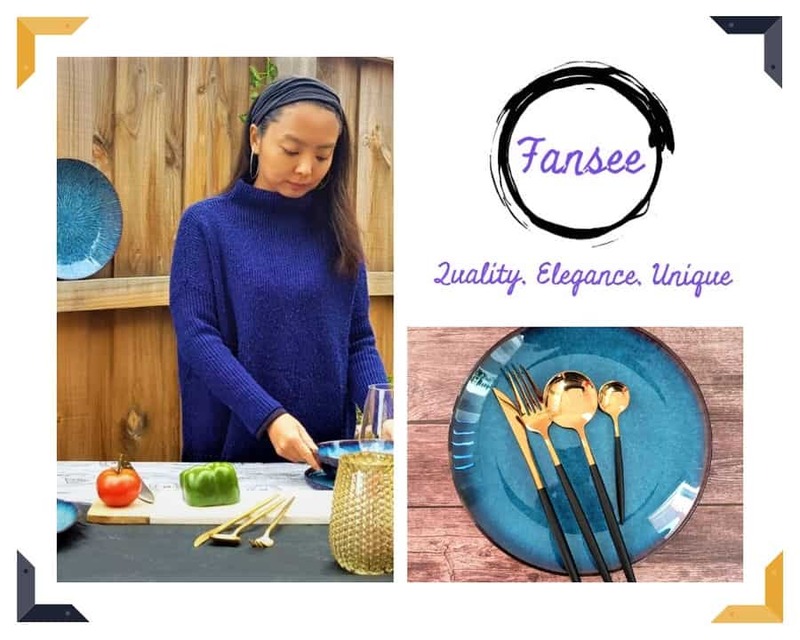 Fansee started out small, with what you can see on your dining table: dinnerware, cutlery, glassware, vases and scented candles. They work exclusively with designers and craftsmen, selecting only the best artisan pieces that live up to their best expectations for their customers. 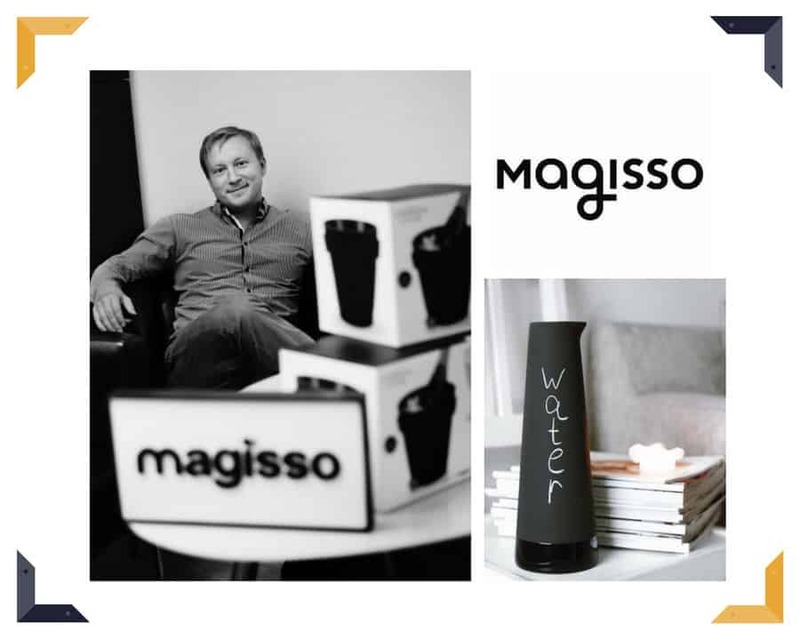 Fansee aspires to cultivate love by recognizing our unique lifestyles, uplift our spirits by integrating elegance into our daily routines, and enhance trust by providing products of exceptional quality. 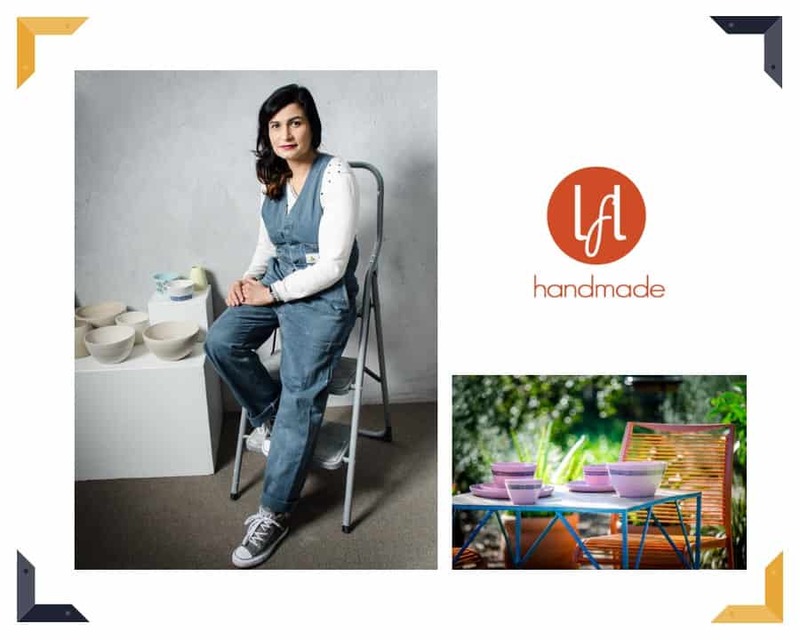 Meet Parveen, our lovely and talented creator of Lush For Life. Lush for life is an emerging Australian handmade ceramics range designed for everyday use. 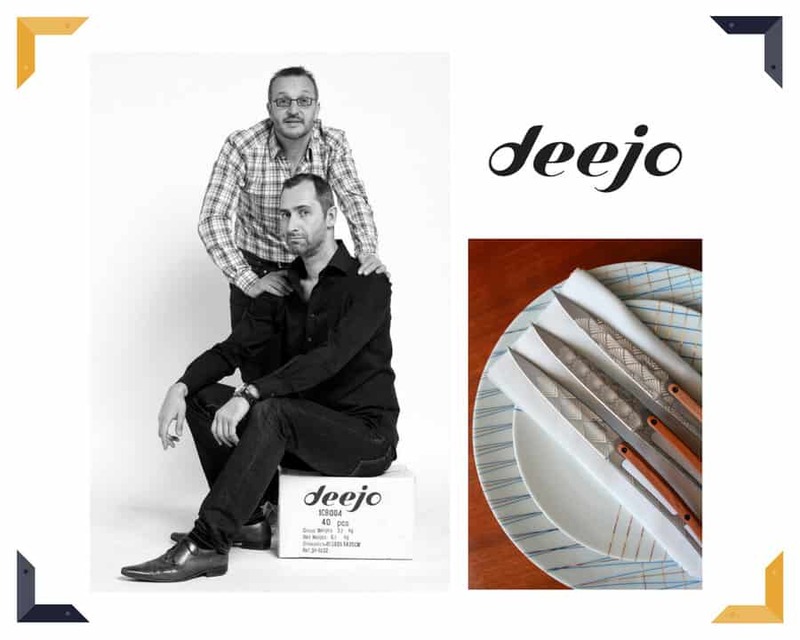 Based in Adelaide, Parveen and Yvonne believe that items of beauty and functionality heightens the pleasure of use when dining with loved ones. Each creation is individually created hand-thrown porcelain and hand painted with thought and care at every stage of production. Each product is unique and individual, bearing the maker’s mark. Magical inventions from Finland that were created to solve pesky everyday problems and make life simpler, easier. From humble beginnings to award winning creations, founders Juhani and Anssi knew they had found their niche: design that’s both breathtakingly beautiful and delightfully problem-solving. 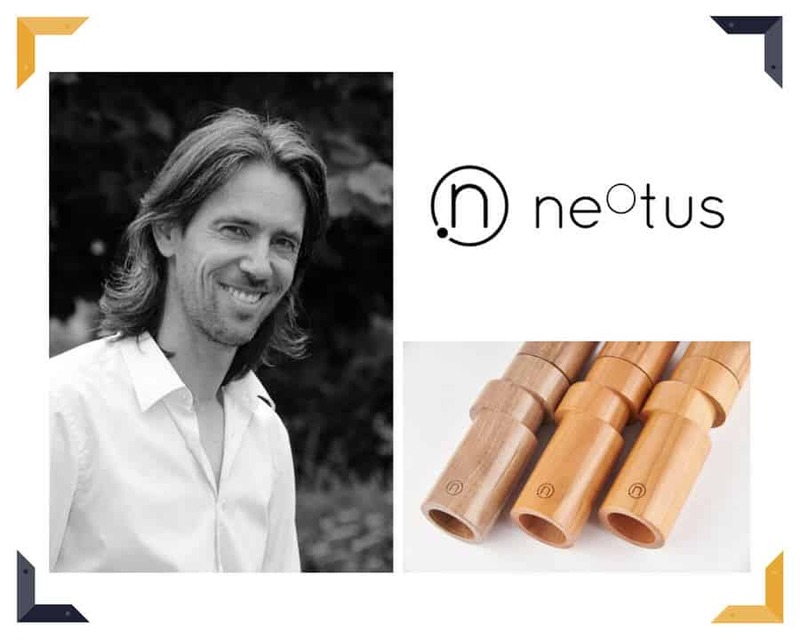 Founder and Chief Designer of neotus, Michael’s idea for his evolutionary pepper mills came when he was looking at a large collection of pepper mills at the kitchen department of a mall. They resembled an army of souless clones where any sign of singularity seemed to be wiped out by mass production. After 15 years of crushing numbers for the banking industry, the time had come for Michael to follow his passion and move into an uncharted territory. Afterall, life is short and it definitely seems even frighteningly shorter when you’re 43 years old, says Michael. And neotus was born. The commonplace pepper mill as we know it is no longer as Michael’s creations are embraced to be a product of grace, beauty and functionality. Sally wanted to work exclusively in Southern Ice Porcelain but it demands a high degree of self-discipline. It is regarded as one of the world’s best porcelains. It is pure white, with a fine texture and superb translucency. When she first saw a blue celadon glaze, its beauty took her breath away. Blue celadon is a pale turquoise or greenish-blue colour. People don’t give their recipes away so Sally spent 12 months developing and trialling to produce her own glaze she calls blue celadon. Sally has since achieved wonders. 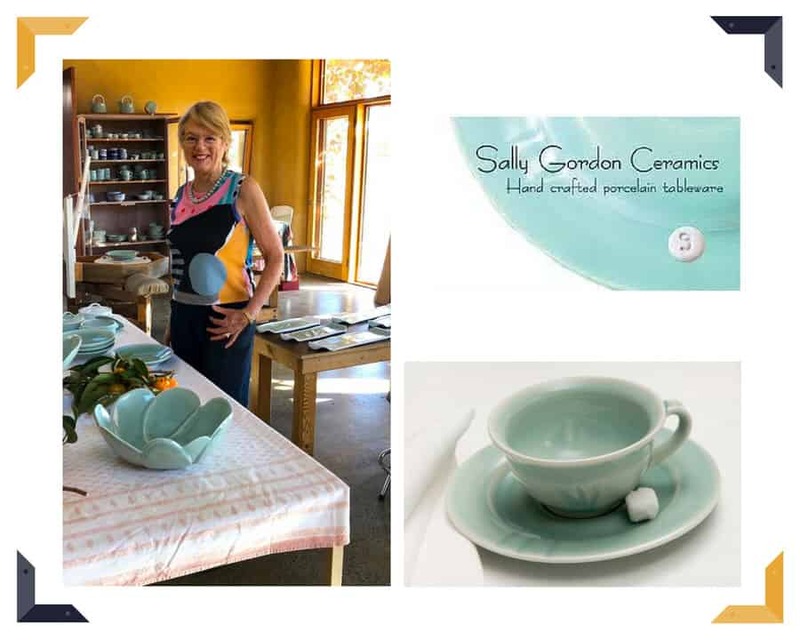 In 2010 famous Sydney restauranteur, Tony Bilson, commissioned Sally to make a range of celadon glazed porcelain plates and casseroles for his restaurant. 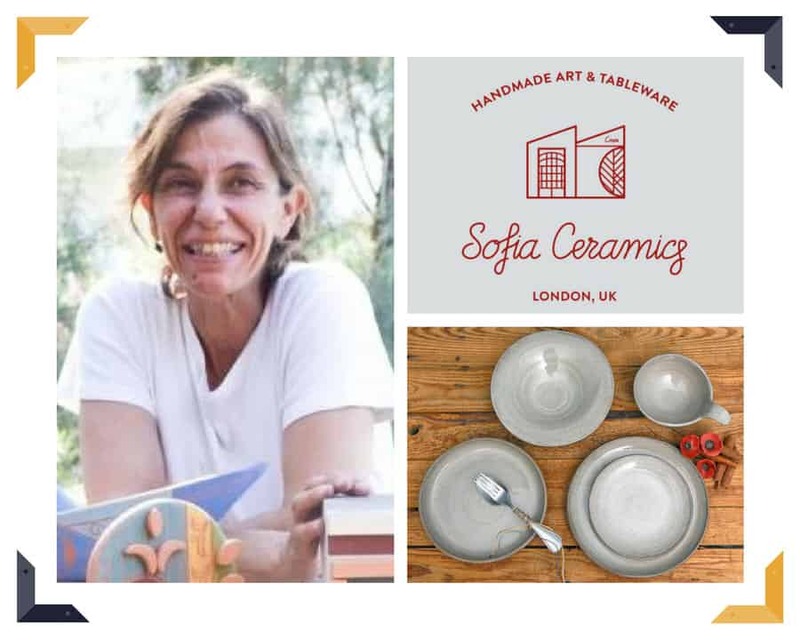 Each piece of ceramics is elegantly designed, lovingly handmade, finished and package by Sofia in her studio in South London. They are works of art that are made with equal love and care. Bearing the ‘makers’ mark, each piece has slight differences that make them extra precious and individual. Meet Murray, our delightful seller and Founder of the stunning Shervin Verkil range of tableware. 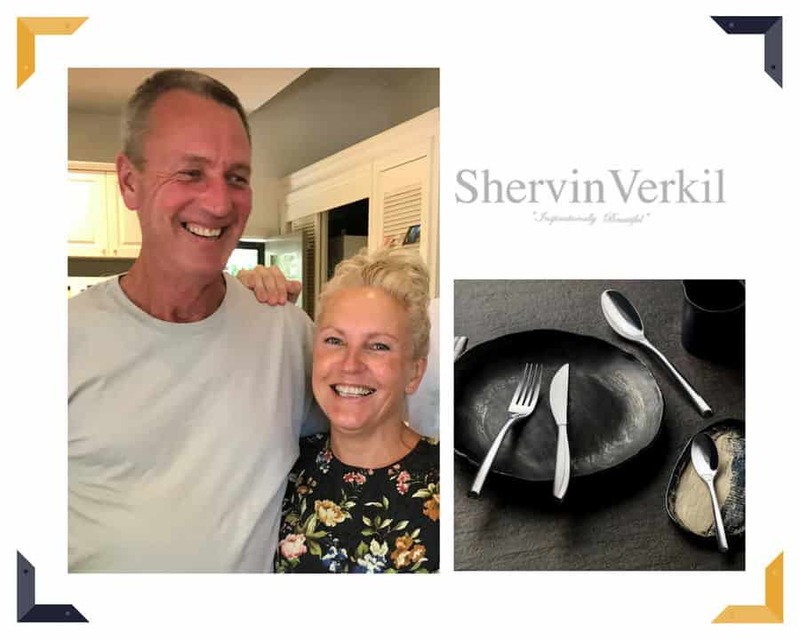 Murray founded Shervin Verkil to fulfill his desire to offer customers’ genuine, high quality stylised new-trend diningware that they can be proud of. The long hours spent overseas to ensure the quality of the Shervin Verkil creations were well worth it. The finished dining ware arriving in Australia, together with the wonderful acceptance and encouragement from customers and the hospitality industry is an accomplishment that Murray is extremely proud and happy with. 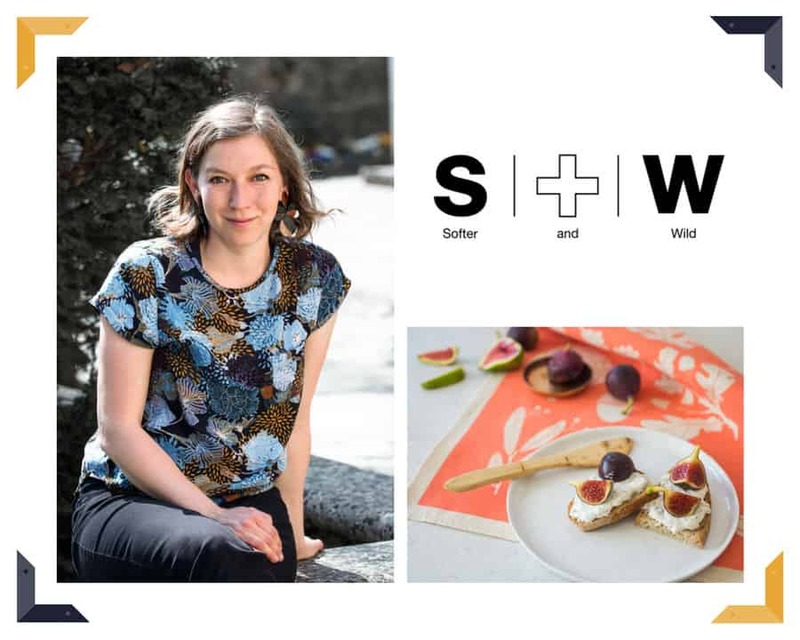 Meet Tatiana, our beautiful creator over at Softer + Wild. Tatiana started the brand in 2016 and with a background in graphic design and fine art, she has always been involved in making, arranging and creating. It all started with making a set of designs, which was called WILDLIFE back in 2011, featuring mostly folklore patterns and geometrical shapes. But back then the idea had to be put on hold and as it slowly unfolded, Tatiana fully focused on creating and developing the products. The inspiration has always been in the imagery to bring to live the idea of bringing some sensory pleasure and added homeliness in the home. Softer + Wild was the chosen brand name to embrace the individuals in Tatiana and her co-founder but it also sought to convey the nature of their creations; hardworking items, but with a soft soul. Julia moved to Sydney 10 years ago and started designing and making her own wall decals when she couldn’t find any removable ones to put up on the walls of her rental apartment. Starting off with a handful of wall decal designs in her ETSY store, Julia’s creations took off like a storm. 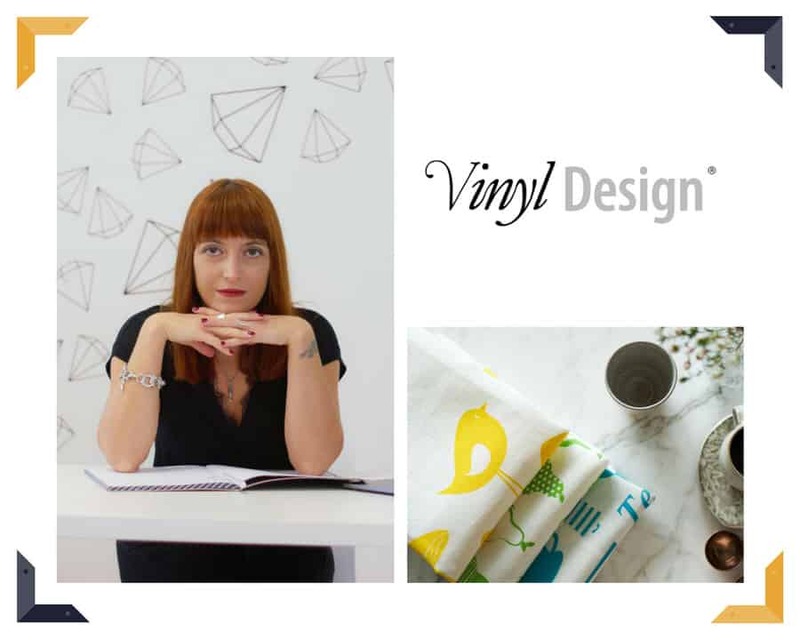 She went part time in her day job as an architect and Vinyl Design has blossomed from then on. Julia’s wall decals were also featured on The Renovators, an Australian reality renovation TV show. 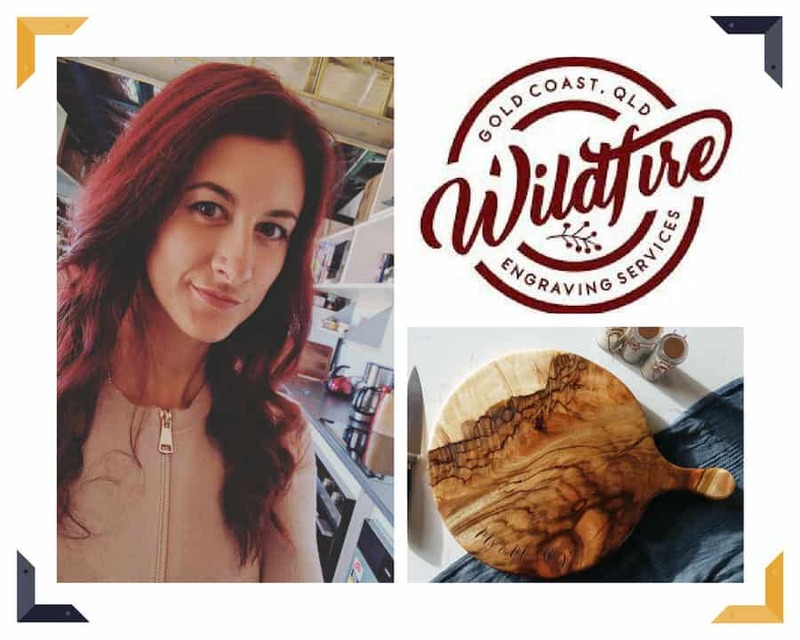 Wildfire Engraving’s range of unique wooden chopping boards are crafted from beautiful Camphor Laurel. Among the numerous benefits of a timber board, Camphor Laurel is the best choice due to its natural antibacterial properties. Each piece is individual and different with carefully selected timber sourced locally from Northern NSW. With an option for personalisation, these ravishing boards make a precious gift for any momentous occasion. 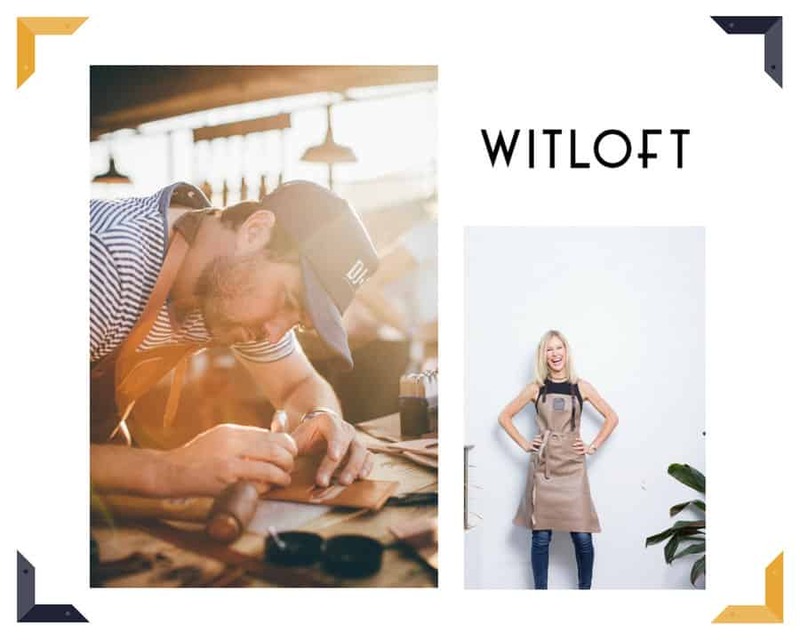 With beginnings in a little garden shed in Amsterdam, to being sold in London’s most iconic and prestigious Harrods, Dutch leather brand WITLOFT’s artisanal style leather aprons are a must-have for the discerning home chef. Each apron is 100% leather with hides sourced in the Netherlands, and vegetable tanned with only the best possible products. As the leather ages beautifully over time with wear, each piece bears the wearer’s mark making it a centrepiece for storytelling. WITLOFT aprons offer an eye-catching, functional and high-quality product for both work and play.